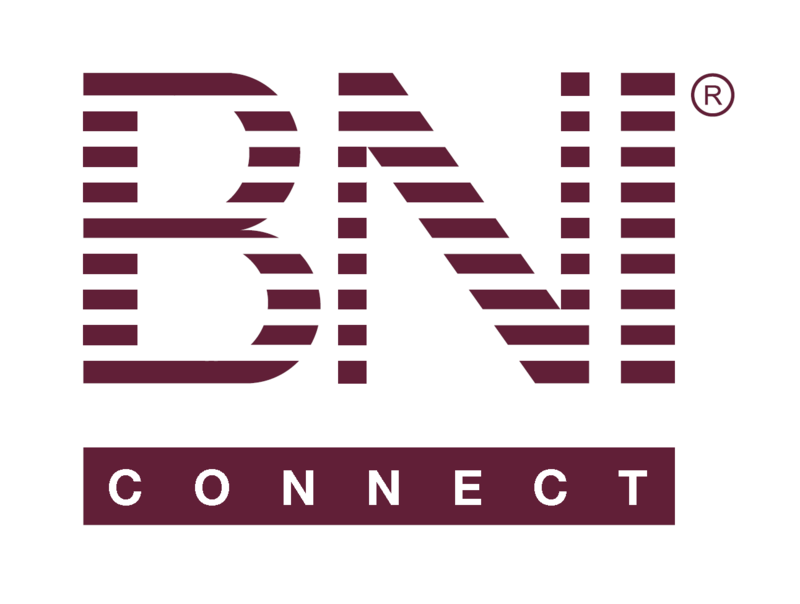 Invite and register links in web version – BNI Connect & BNI University Support - How Can We Help You? It would be excellent if these could be added to the main slips links on the home page of the web version of BNI Connect. The app has shown members how to use these and made them easy to find. We see that they are really important functions and easier accessibility for members would be excellent. @sarah - absolutely :- ) We will definitely take this under consideration when we are able to look at updating the main web interface in a future web release. I am unable to give you a timeline, but it is a great idea to make this type of functionality at the fingertips of the members. Have a great weekend!